You, the residents and business owners of Islamorada, are the most important part of our community. You ARE the community. In the coming years, Islamorada will face specific challenges as the climate changes and sea level rises. Our challenges are significant: anticipated increased rainfall; stronger storms; increased storm surge; and additional nuisance flooding among them. These challenges will likely affect Village buildings and infrastructure, roads and access, and private structures. In order to decide how to best meet these challenges, it’s essential that you are aware of the information developed as part of the Islamorada Matters project. The investment costs of making our community more resilient and more sustainable are significant. 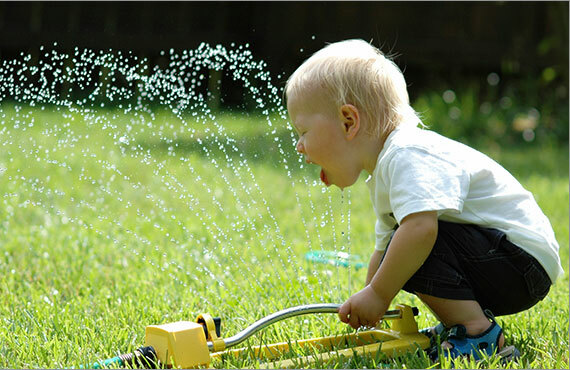 We can’t do everything. But together, we can understand the challenges and make informed decisions about the investments we strategically choose to make. 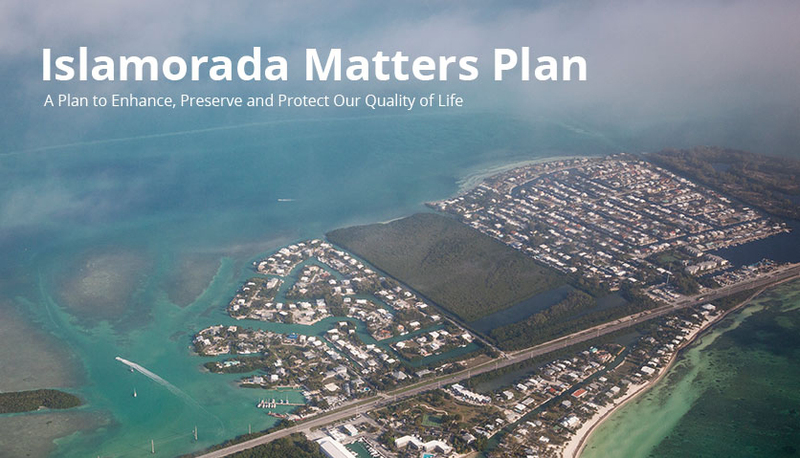 By understanding specific threats to the Village of Islamorada, we can decide how to wisely invest government resources in ways that benefit the maximum number of residents and protect our future. As part of the Islamorada Matters project completed in 2014-2015, we conducted vulnerability analyses and modeling to determine specific vulnerabilities in the Village and engaged the public through public meetings, meetings with community groups and online community discussions. 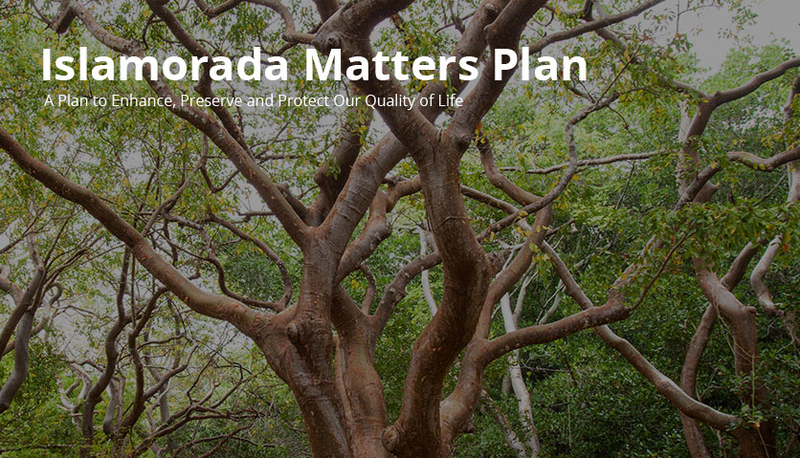 With community input and the information obtained by our technical team, we developed the Islamorada Matters Plan: A Plan to Enhance, Preserve and Protect Our Quality of Life. This Plan includes a total of 62 recommendations designed to protect our community and our resources. Why did we do all this? Because You MATTER.